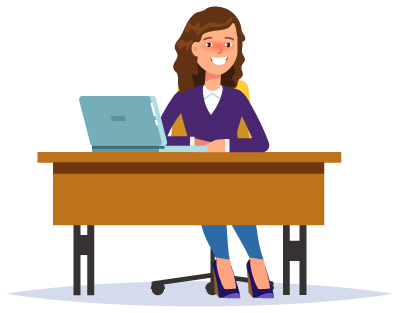 If you are interested in signing up to Weekly Broadband but are currently in a contract, simply complete the form or text our team on 07860 022881 to request a call back and we'll get back to you as soon as possible! We are just looking up available property addresses at that postcode, should only take a few seconds. We are currently checking the phone line to the property. Once we have established connection speed we will redirect you to the page with all the connection details we have found. This can take up to a minute at busy times. Want help to get the best deal? Now, please select your address so we can assess your line. Have a friend you think would like this. Let us know. Hi Friend, I wanted to tell you about a great new broadband service on a weekly contract. Follow the link below to find out more. We believe we have the most flexible customer focused home broadband services available in the UK. Whilst we do have a contract to show the agreement between our customer and our service we will provide, we work on a 30 day rolling term so you are not committed for a long amount of time. What also makes are service so great is there are a variety of payments options not available anywhere else. You can pay you bill weekly, fortnightly or monthly. So you can have super-fast broadband with just a 30day rolling contract, no cancellation fee and flexible payment options. 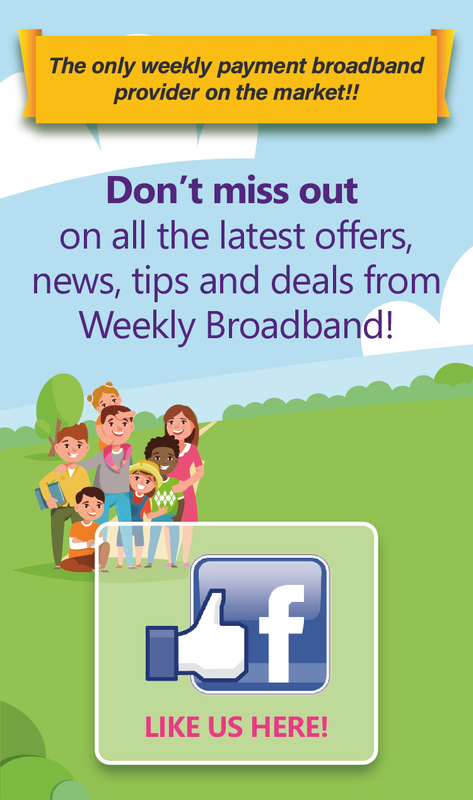 To find out more call or check availability for no contract broadband . Broadband without a contract? Really? Yes you can. Most broadband services lock you in for 12, 18 or 24 months but we offer our broadband service on a 30 day rolling basis. This means you get the same great service but stop and start it when you want. Can I get broadband with no contract and no landline? We will have a contract but it does not have a long fixed term, you can cancel without any additional charge. You will need a telephone line but we will provide that and it is included in the price. Should I get no-contract broadband? No contract broadband is so flexible it is hard to see why not. You are not tied into a long term, payments are flexible and you can cancel at anytime without further charges. If you would like to see what offers are available for no contract broadband . Which providers offer no-contract broadband? Not many broadband providers offer no contract service. But only Weekly Broadband offers the flexibility to pay weekly, fortnightly or monthly and well as having no cancellation charge. Recurring payment prices and installation fees quoted on this website are exclusive online prices. * Texts will be charged at your standard message rate. Check with your provider for exact costs.